Mentioning Putin in the context of Sergei Skripal's poisoning "is nothing but shocking and unforgiveable behaviour," Kremlin spokesman said. 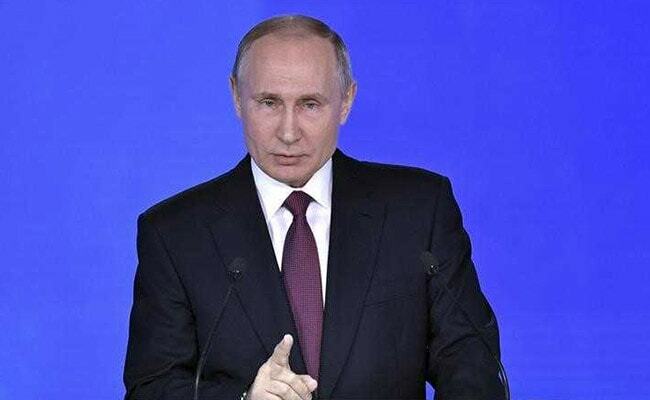 Moscow: Kremlin spokesman Dmitry Peskov on Friday said statements by British Foreign Secretary Boris Johnson tying Russian President Vladimir Putin to the attack on an ex-double agent were "shocking and unforgiveable". Mentioning Putin in the context of Sergei Skripal's poisoning "is nothing but shocking and unforgiveable behaviour from the point of view of diplomacy," Peskov said. Speaking of Putin, Johnson on Friday said: "We think it overwhelmingly likely that it was his decision to direct the use of a nerve agent on the streets of the UK, on the streets of Europe, for the first time since the Second World War." But Peskov repeated that "Russia has nothing to do with this story," in comments carried by Russian news agencies. Skripal and his daughter Yulia are in critical condition after being exposed to a Soviet-designed nerve agent on March 4 in the English city of Salisbury.